For Tablets. This is the stylus you’ve been waiting for. The Pinpoint stylus from The Joy Factory is unbelievably accurate because its tip is incredibly small. It is the perfect companion to any touchscreen tablet. 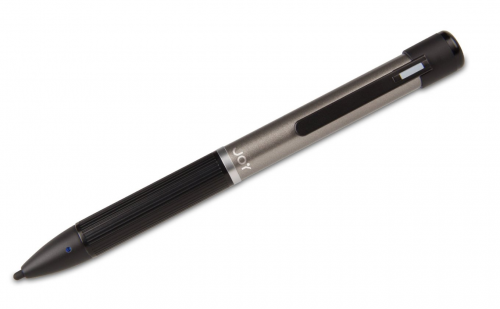 This stylus is rechargeable and equipped with an auto shut off feature making it user and environmentally friendly.